Oh no! 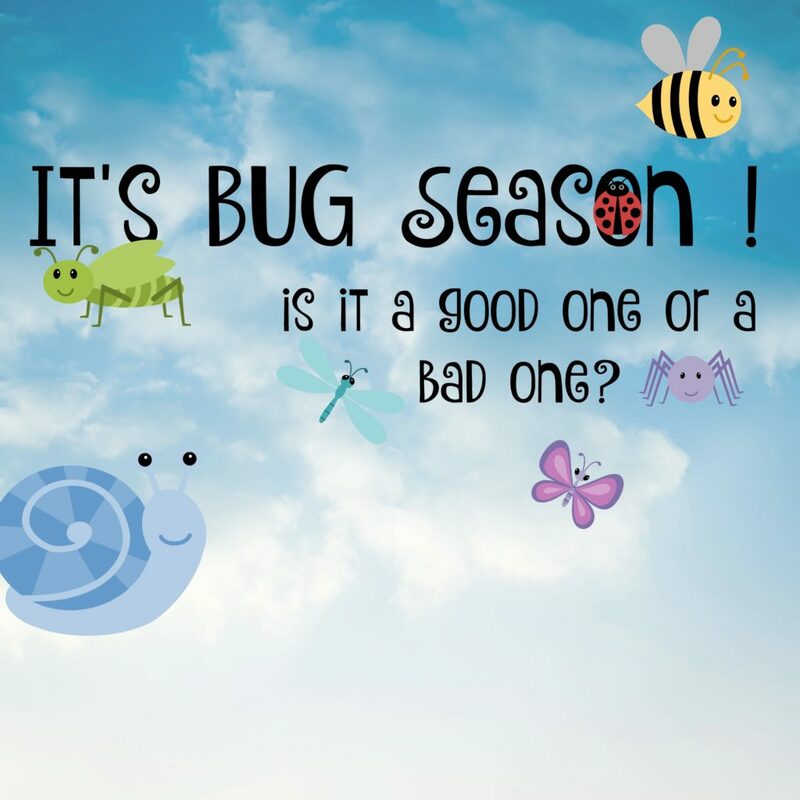 Bug Season is here ! I found ants on the kitchen counter this morning, a nasty spider on the bathroom floor,and flies on the porch. I have boys and they used to bring me all kinds of critters. Identifying them was sometimes a challenge- I am a city girl transplanted to the country. Was this something that was going to bite or sting? Was this a helpful creature in the garden or a “pest”. We learned how to use field guides and the internet for helping identify. We also liked reading books that made the spiders, bees and ants less scary like Miss Spider’s Tea Party, and Bee Makes Tea. Here is a short list of some of our favorites. These are on Amazon.com using my affiliate link. Have fun & learn about what shares our world. It’s Convention Season Again-Some Motherly Advice?